Mount Katahdin (pronounced /kəˈtɑːdən/, "kə-TAH-dən") is the highest mountain in the U.S. state of Maine at 5,267 feet (1,605 m). Named Katahdin by the Penobscot Indians, which means "The Greatest Mountain", Katahdin is the centerpiece of Baxter State Park. It is a steep, tall mountain formed from a granite intrusion weathered to the surface. The flora and fauna on the mountain are typical of those found in northern New England. Katahdin was known to the Native Americans in the region, and was known to Europeans at least since 1689. It has inspired hikes, climbs, journal narratives, paintings, and a piano sonata. The area around the peak was protected by Governor Percival Baxter starting in the 1930s. Katahdin is the northern terminus of the Appalachian Trail, and is located near a stretch known as the Hundred-Mile Wilderness. 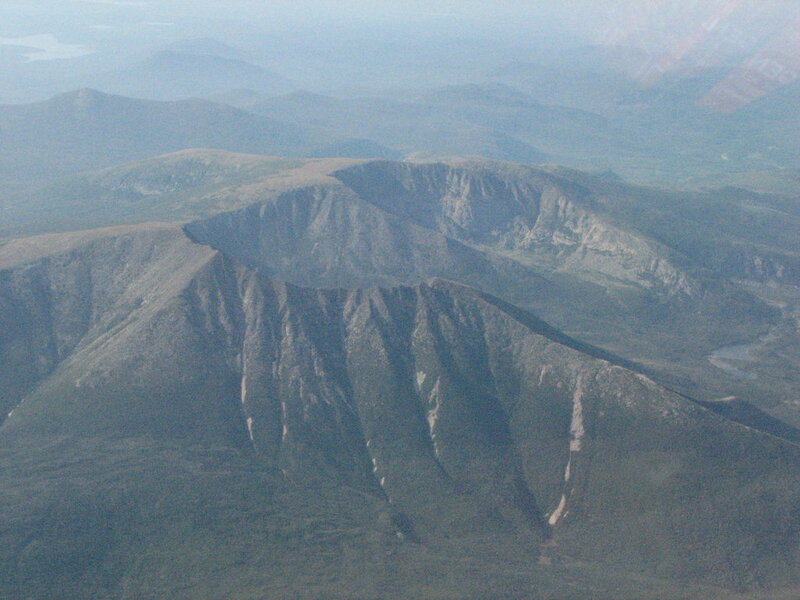 The mountain is commonly called just "Katahdin", including by Baxter State Park in official publications. 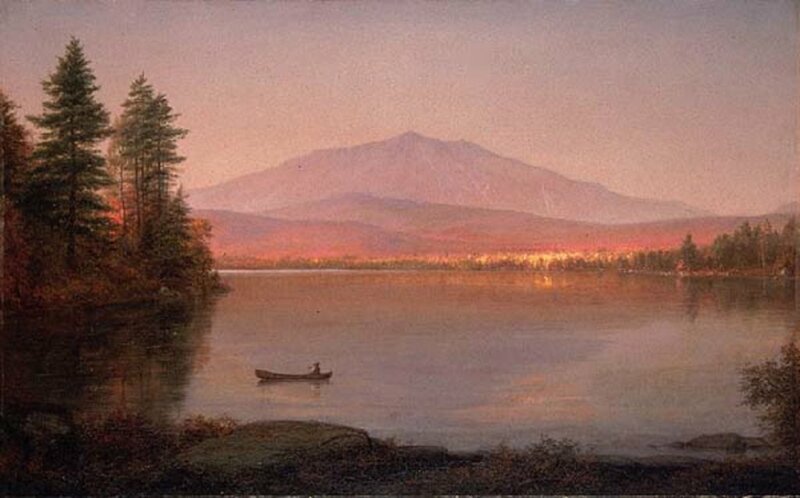 The official name is "Mount Katahdin" as decided by the US Board on Geographic Names in 1893. Do you have photos of Mount Katahdin or know something about it? Please let us know!